I listened to a great webinar this week hosted by Steve Harrison about selling books on the…not internet, not Facebook, not Twitter, not in a store, not even on television (I feel like Dr. Seuss and Sam I Am in Green Eggs and Ham)…but, are you ready for this? Yep. You read that right. 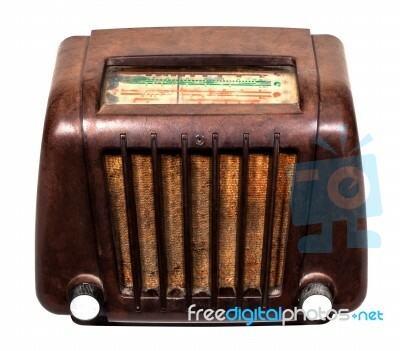 The forgotten media of radio. Some of you (though I doubt it) may remember an era before internet and even before television when people used to listen to radio as their sole source of information and entertainment. “My, my…” (as my grandmother often said) isn’t that unbelievable? Yet radio is still alive and well. My guess is you may still listen to radio in your car on the way to work and the way home. Unless you are playing your song list through your phone or on Spotify. So why, with a captive audience of hundreds of thousands of people do we not think to market our books on radio? Perhaps you are. Maybe you do. I confess I didn’t give it much thought until an author friend, Sherry Kyle, mentioned she was doing a radio interview for her latest book, Watercolor Dreams, released just last month. Then came the webinar with Alex Carroll who has made a lifestyle from talking about his book on the radio. (I don’t advocate his book, but I was impressed with his plan, his persistence and all the free information he shared with his listeners. It made a lot of sense. I wish I could share it all here. What’s your experience with radio publicity?